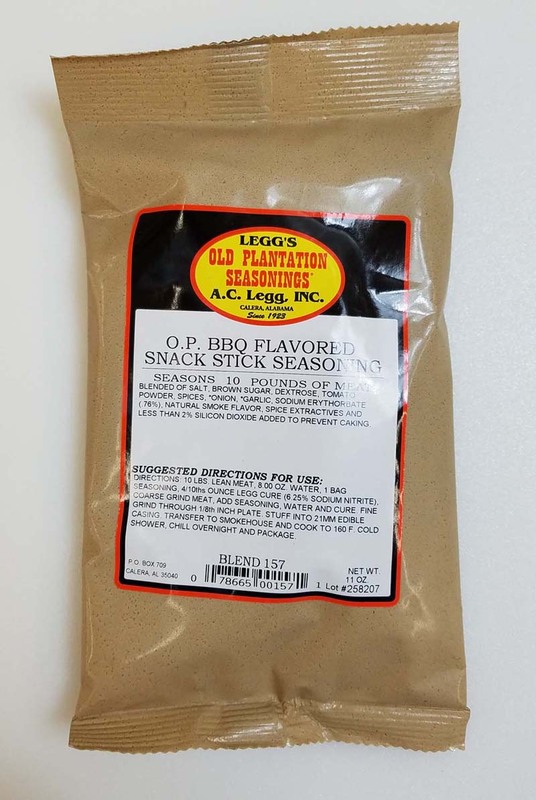 A full bodied barbecue flavor that possesses flavor notes of tomato, onion, and hickory smoke. 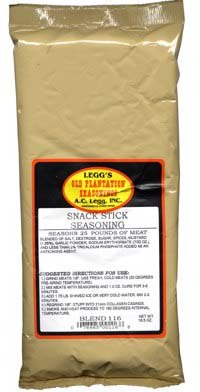 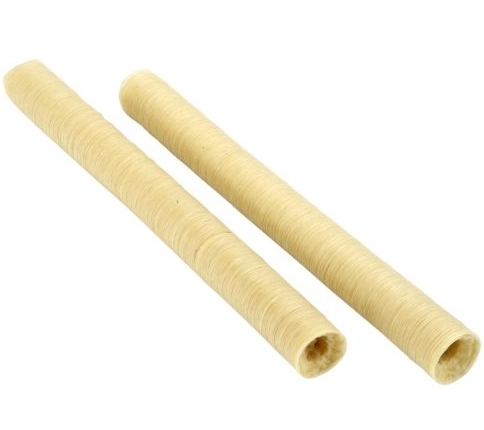 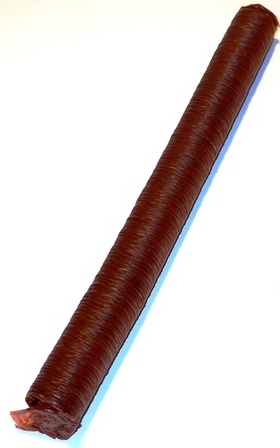 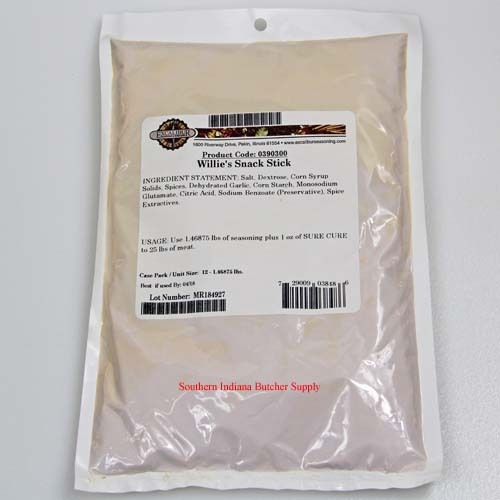 BBQ flavored snack stick seasoning makes delicious smoked meat snacks using beef, turkey, venison, or other game meats. 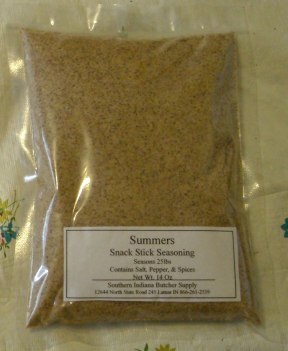 Great snack for lunch boxes, in the stand, watching the game, or anytime! 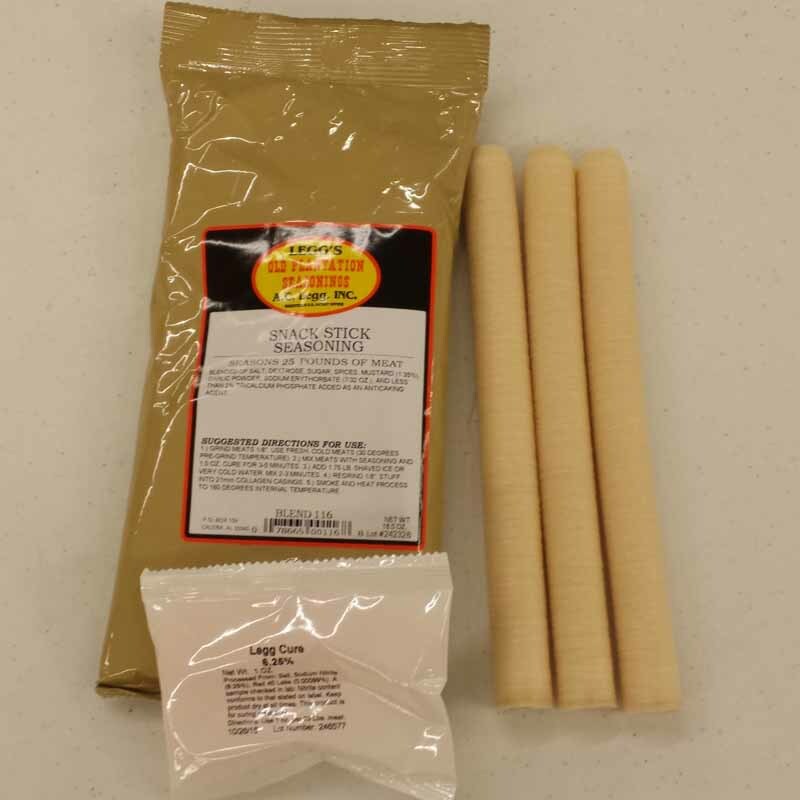 Stuff in sheep casings or 21mm collagen.